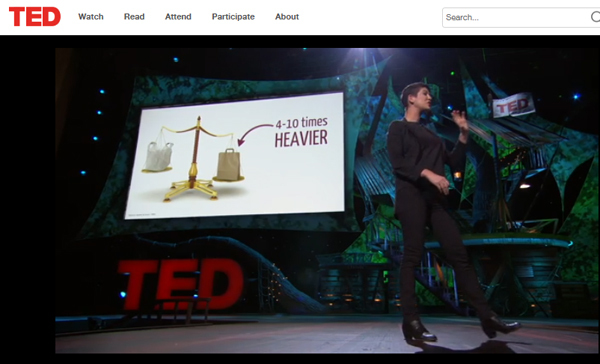 In Leyla Acaroglus TED talk she focuses on systemic effects from our products and how they can be changed to become behaviour changing. 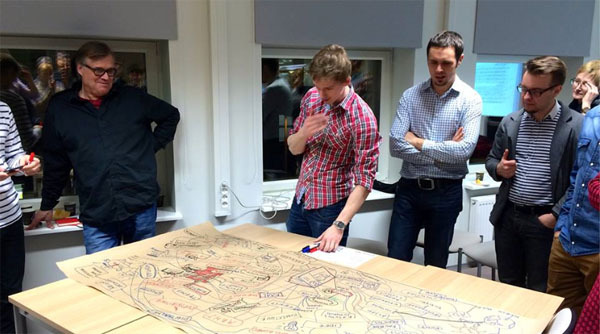 17th to 21st February Birger Sevaldson was leading a one week workshop with master students at the Tallin Technical University department of Design. The students from the 2013 autumn SOD studio won three out of six prices at the AHO WORKS AWARD! Congratulations to the phantastic students! Your effort currage and stamina is essential for the development of systemic design.